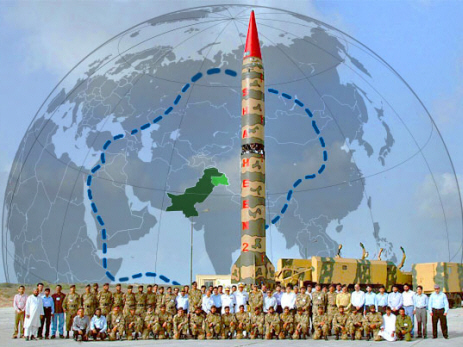 According to a research report of American Think tanks claims that Pakistan is building 20 nuclear warheads annually which can make it World’s Third biggest Nuclear Arsenal. The Carnegie Endowment for International Peace & the Stimson Center explained in report that Pakistan is rapidly expanding its nuclear powers and weapons to stand against India. 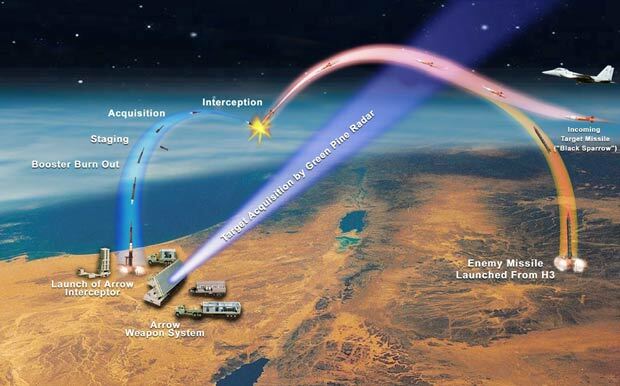 According to Research, Pakistan has about 120 nuclear warheads, while India has about 100. Pakistan has large stockpile of highly enriched uranium which is the main advantage to grow dramatically.